Share the post "Why Bangladesh did the right thing in stepping up"
Bangladesh has stepped up to accommodate the mass exodus of Rohingya refugees arriving from Myanmar. Over half a million refugees have crossed into Bangladesh from Myanmar’s northern Rakhine state. That’s well over a third of the country’s total Rohingya population. Those arriving describe horrors – burning villages, children flung into rivers, and mass shootings of their loved ones by the national army – that place Myanmar on the verge of genocide. 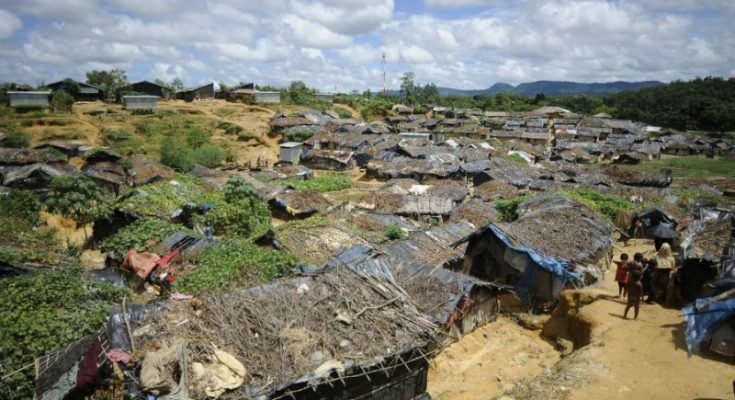 The Bangladesh government has allocated 2000 acres of forest land to house the refugees. The local administration in Cox’s bazaar – where the refugees are arriving – has set up two toll booths to collect fingerprints and pictures. The department of Immigration and Passports will use this biometric database to provide ID cards. Bangladesh’s swift decision to start accommodating the Rohingya was the right thing to do, not only on humanitarian grounds but also on strategic terms. The situation in Bangladesh’s Cox’s Bazaar remains horrific. Some refugees have walked for weeks. Others have taken an unsafe passage across the Naf river. Many of those escaping by river did not make it. Numerous boats have capsized in recent weeks, their bodies washing up on Bangladesh’s shores. Refugees are traveling on small, overcrowded fishing boats packed with up to a dozen passengers. They were lucky enough to live, but whether the international community can keep them safe remains to be seen. Those who have survived their ordeal are starving. Many are wounded. There is dire need of medical assistance. The town’s main hospital houses 20 doctors. It is now beyond capacity as doctors are dealing with violent injuries – gunshot and stab wounds, blunt force trauma – for the first time. A UNCHR video shows a man whose wife had borne twins en-route to Bangladesh. His new born babies slept in a basket as he sought medical help. But international organizations and local NGOs have rushed to Cox’s Bazaar. UNHCR has been working with the government and NGOs to provide basic relief – clothes, plastic sheets, and sleeping mats. But there are too many people. And too much to be done. And the next few weeks will be critical in preventing another humanitarian catastrophe. 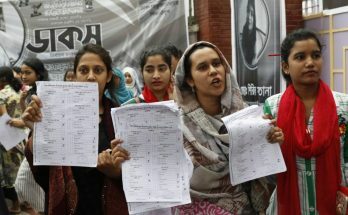 The Bangladesh government has taken a bold humanitarian stance – one that opposes those of India, China and Israel, the first two countries its regional neighbors and allies. The government has opened up borders and allotted a designated area to better coordinate relief efforts. 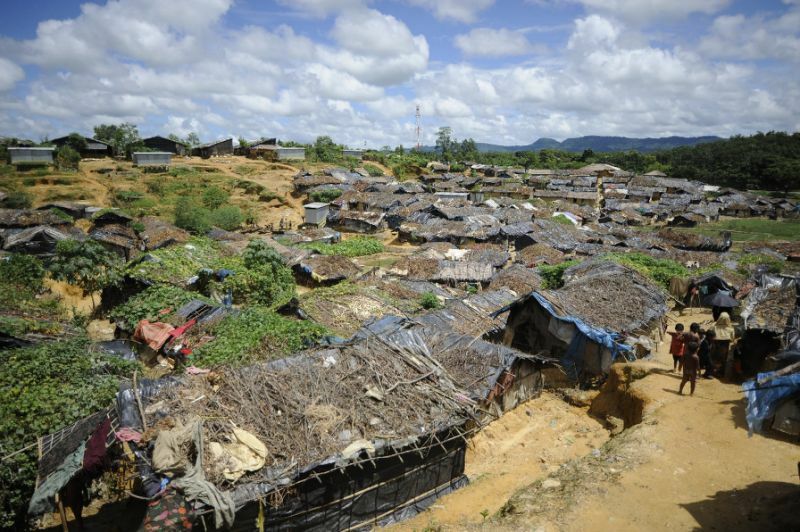 Government officials refer to the refugees as Rohingya, and not “illegal refugees” or “terrorists” that the Burmese government claims to be targeting. It is particularly rare for Bangladesh to stand up to India. And India’s PM Narendra Modi has not only expressed his support for Myanmar, the Indian government is in the process of executing a deportation plan that would increase persecution against Rohingyas in that country and send them back to certain death. But this is an important moment for the Bangladesh, a country with its own history of genocide. The trauma of Bangladesh’s 1971 Liberation War lives on in people’s memories. 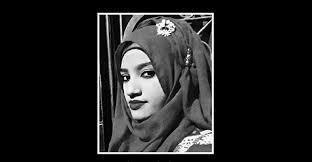 The country’s brutal war of secession from West Pakistan – during which the Pakistani Army massacred between 300,000 and 3 million people and raped over 200,000 women – is too recent to be forgotten. The country cannot turn away when a similar fate befalls another community. It was, in fact, Cox’s Bazaar’s local people who first offered relief – whatever they could – to arriving Rohingya families. 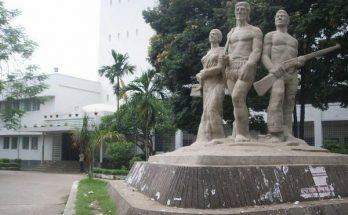 Bangladesh has a long history of oppressive and unstable governments. However, it is also a place with a remarkable development story. Donors, international organizations, and national NGOs continue to play a monumental role in the country’s development. And there is plenty of pressure on the government to do the right thing. Bangladesh is also thriving on human development; it owes much of this improvement to the international development community. One can hardly find a village in Bangladesh without large-scale development programs – microfinance, health, social development, among others. On the ground, partnerships between international organizations, local governments, NGOs, and the people remain strong. There are embedded infrastructure and relationships – often informal and local, but extremely effective – that can help in establishing safe accommodations for incoming refugees. The Bangladesh Army is exceptionally good at disaster management. In fact, they are part of Bangladesh’s national disaster strategy and have standing orders for deployment, especially for handing out relief. Bangladesh is also one of the major contributors to UN peacekeeping operations, participating in 54 peacekeeping missions in 40 countries. The government needs to deploy the Army to help control the immediate humanitarian crisis – this is literally what the Bangladesh Army does. The path ahead is long and difficult. But, Bangladesh – and the many humanitarian agencies and volunteers on the ground – seem up for the challenge. Previous Article রোহিঙ্গা সংকটঃ মিয়ানমারের সঙ্গে দ্বিপাক্ষিক আলোচনা কতটা সফল হবে? Nayma Qayum is an Assistant Professor in the Asian Studies department at Manhattanville College.